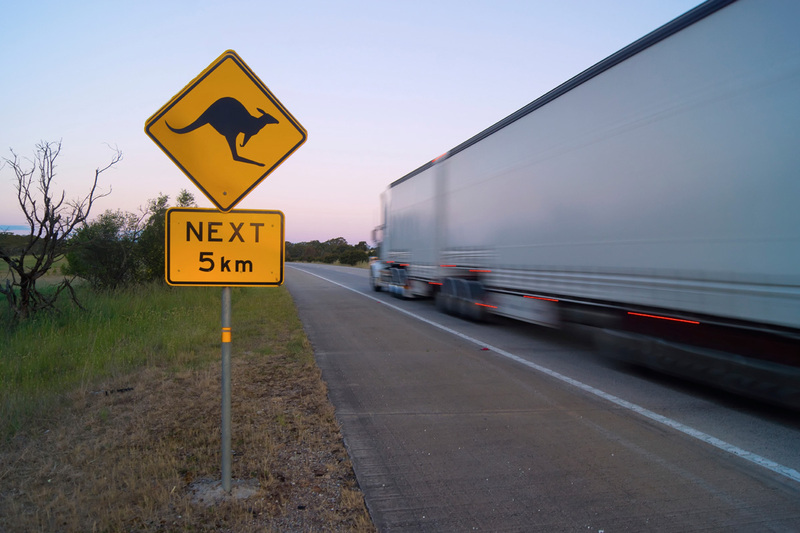 Specialists in Express/Overnight interstate transport and general freight forwarding solutions to ensure your valuable freight is delivered ON TIME and INTACT anywhere anytime Australia wide, that is our absolute priority and dedication. 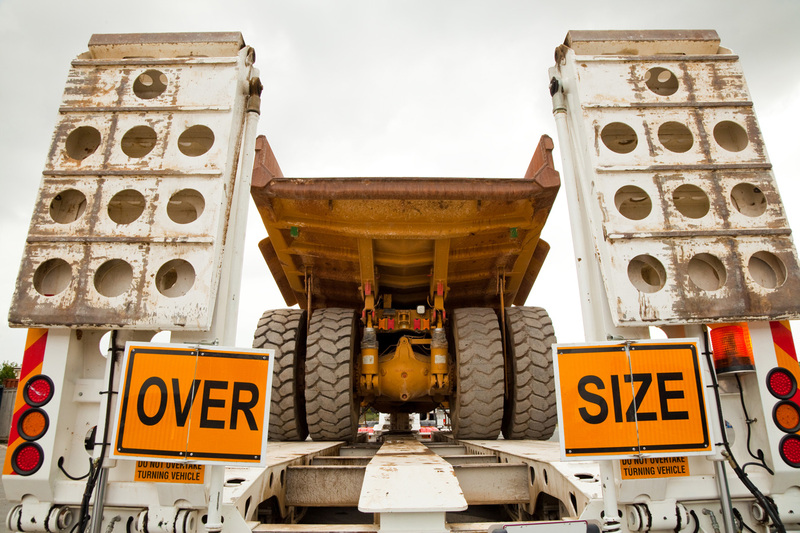 Whether you require part loads, full loads, oversize/dimensional, or HOT SHOTS we have your freight Solution ! “A proud family tradition passed down for generations since the early 1960’s”. 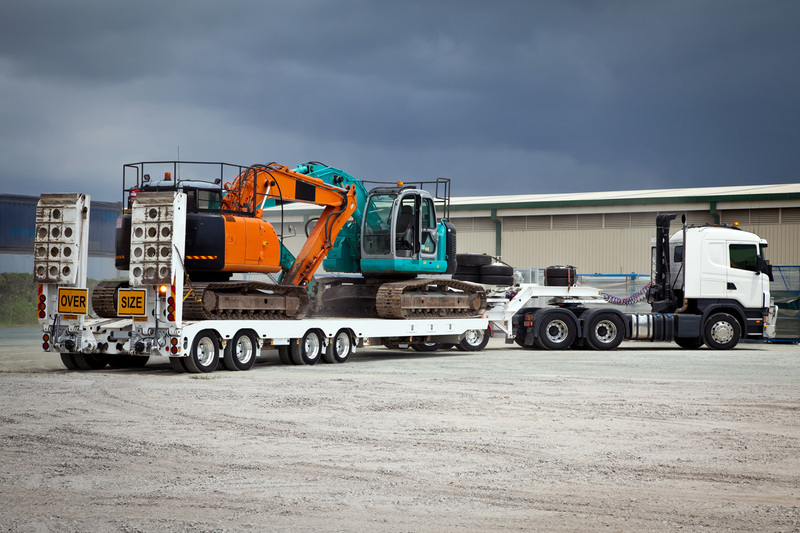 Mark Batson Logistics Pty Ltd has a proud family tradition with over 50 years of experience and dedication. 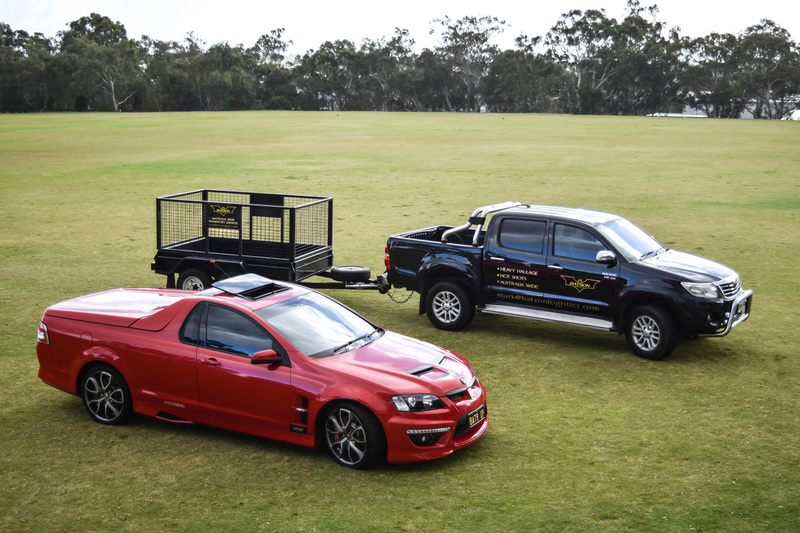 This tradition started in the early 1960’s with local and country taxi trucks around South Australia including warehousing and distribution. 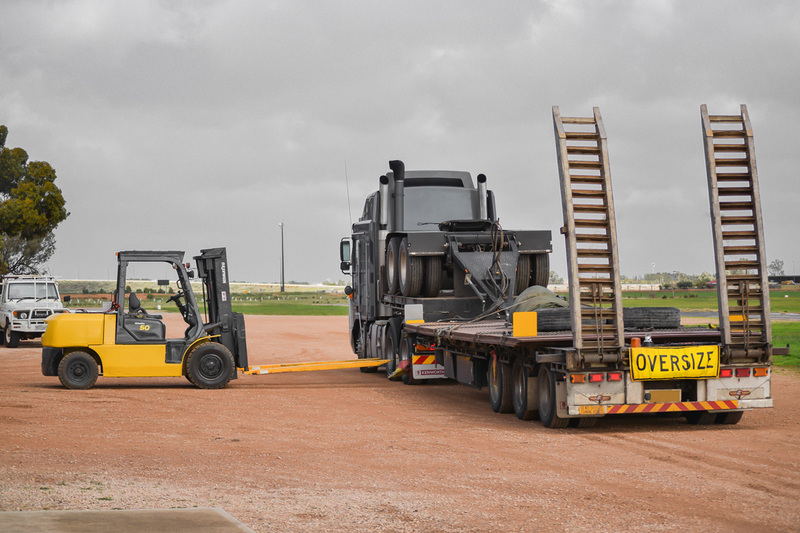 Building on further to our expanding business due to our long term clients requirements and success, we branched into interstate cartage. 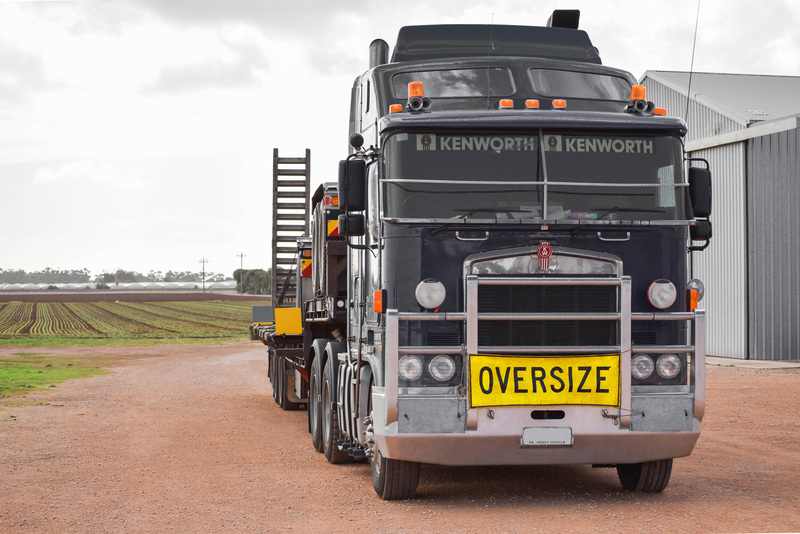 With this knowledge and experience being handed down from generation to generation and retaining our ethic of professionalism and communication, we have now grown into an extremely proud and much praised nation wide express interstate transport company or freight forwarder specialist, incorporating and becoming a valued providing partner to our loyal clientele. 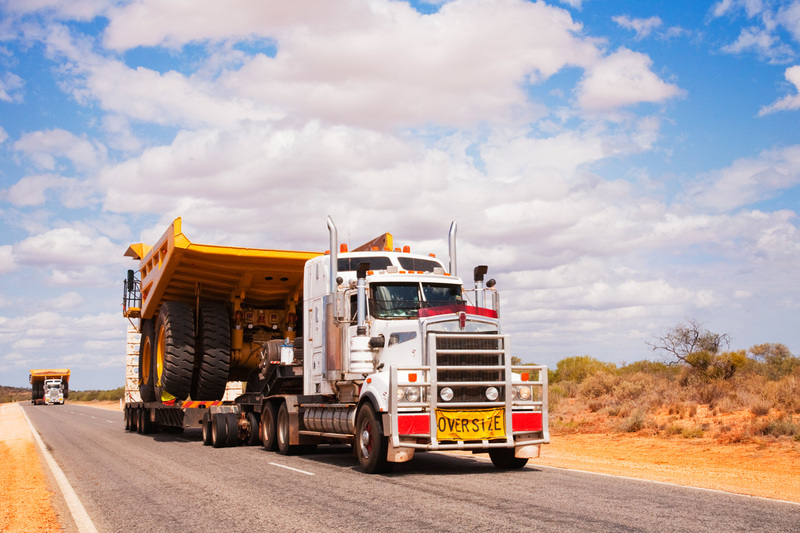 Being one of the best interstate transport company australia, we cover your local, country and interstate transport needs in every state and territory with the expertise to suit personal or corporate needs, Mark Batson Logistics Pty Ltd is a one stop shop in the transport industry. We pride ourselves on customer service and getting the job done right the 1st time with no fuss and bother. 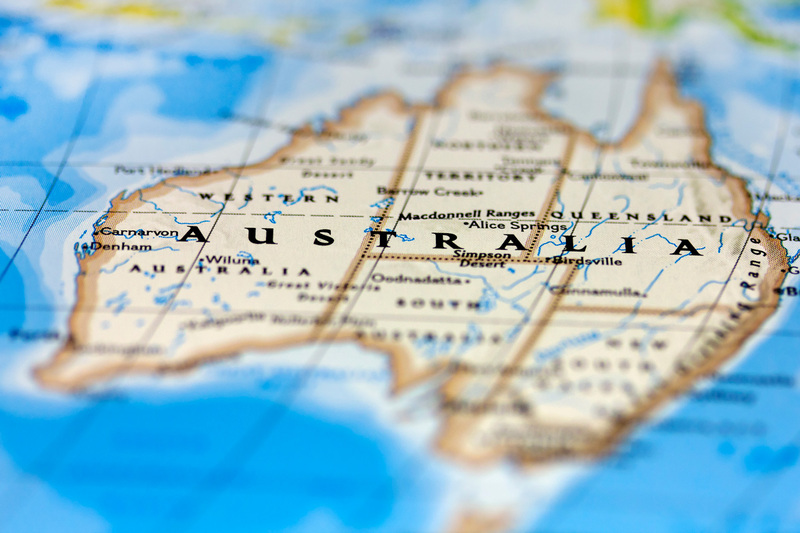 Our clients expectations are mirrored to ours, so , seamless freight forwarding or express freight delivery anywhere and anytime within australia is a goal we strive for. Call or email us now to see what solutions we can offer you.